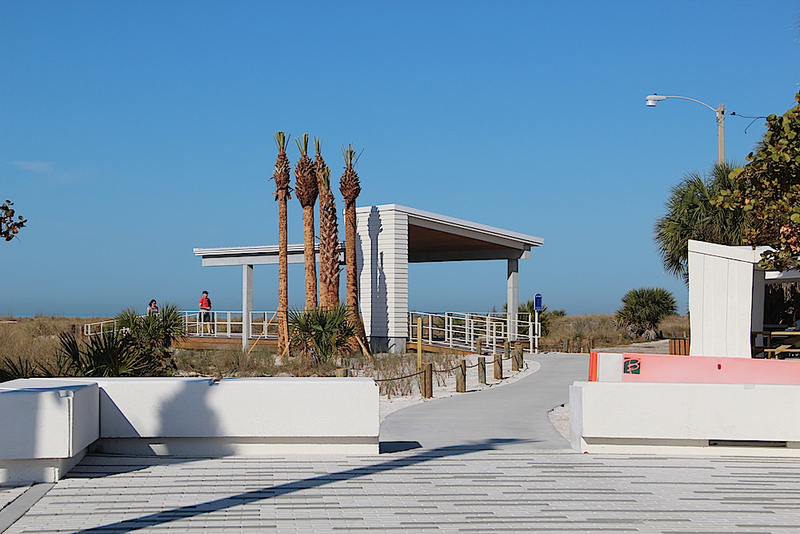 Agreement comes same week Siesta Beach falls to No. 6 on TripAdvisor’s annual list of top beaches in U.S. The Sarasota County Commission has approved an agreement with TripAdvisor that will allow the Sarasota County Tax Collector’s Office to collect county “bed tax” revenue from owners of accommodations advertised through the website. The unanimous vote came as the board addressed its Consent Agenda of routine business items on Feb. 26. Coincidentally, the action followed TripAdvisor’s announcement of its 2019 Top 25 U.S. Beaches list. Siesta Beach, which has been No. 1 in the past and was No. 2 last year, dropped to sixth place. The compilation was based on travelers’ reviews over the previous 12 months, TripAdvisor reported. A Feb. 26 memo from Kimberli Radtke, director of the county’s Office of Financial Management, explained of the bed tax agreement, “TripAdvisor and its subsidiaries operate an internet-based platform that [allows] homeowners to advertise the availability of their properties to travelers seeking accommodations through various brands and websites …” Among those, she noted, are www.flipkey.com, www.holidaylettings.co.uk, www.housetrip.com, www.niumba.com, www.tripadvisor.com and www.vacationhomerentals.com. “The voluntary collection agreement,” Radtke wrote in the memo, “will facilitate the reporting, collection, and remittance of tourist development tax (TDT) in Sarasota County,” as provided for in the Florida Statutes and Chapter 114 of the county’s Code of Ordinances. The agreement calls for the 5% TDT, or bed tax, to be remitted “based upon the amount charged by the homeowner, including rental fees, service fees, booking fees, cleaning fees, property damage fees and any other use-related fees,” Radtke added. The collections are to begin on April 1, the agreement says. “TDT will not be collected on the traveler service fee charged by TripAdvisor and its subsidiaries to guests,” Radtke pointed out in the memo. 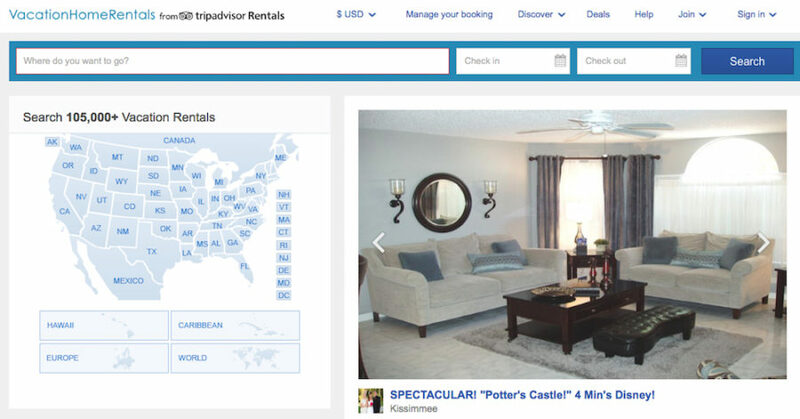 Furthermore, “The Clerk of the Court of Sarasota County will have the ability to audit TripAdvisor but not the individual guest or homeowner related to an audit,” she noted. Under the aegis of state law, the agreement explains, TripAdvisor has to maintain a complete record of homeowner properties. Kari Jorgenson, assistant general counsel of TripAdvisor, signed the agreement on Feb. 20, the document shows. In TripAdvisor’s 2019 list of the Top 25 beaches in the United States, Clearwater was named No. 1, followed by Ka’anapali Beach in Lahaina, Hawaii. Saint Pete Beach was No. 4; Pensacola, No. 5; St. Augustine Beach, No. 8; and Fort Lauderdale Beach, No. 9. 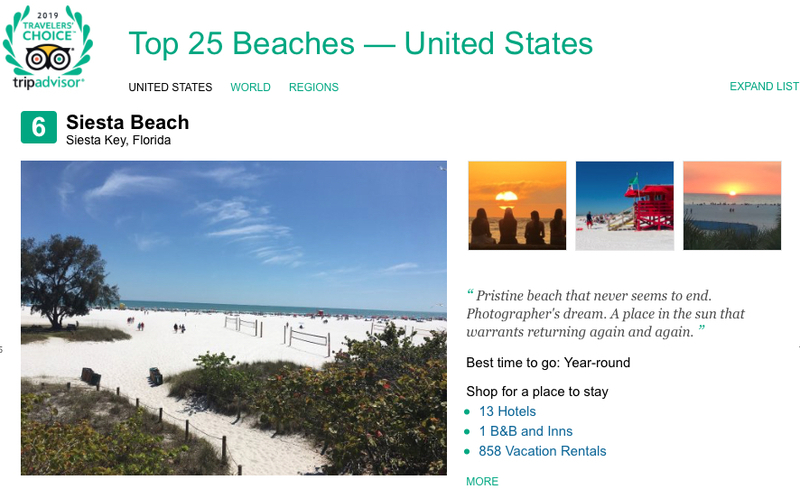 TripAdvisor noted that it had received 7,177 reviews of Siesta Beach, which won an overall rating of 4.5 out of 5. Of those reviews, 4,969 ranked the beach “Excellent.” However, 92 marked it as “Poor,” and another 82 ranked it “Terrible,” TripAdvisor’s website says. Further down, a West Bloomfield, Mich., reviewer in July 2018 gave Siesta three stars, writing, “A great beach but the village is getting way too crowded.” That reviewer also cited red tide, which mostly has disappeared from the Southwest Florida coast, based on the March 1 report of the Florida Fish and Wildlife Conservation Commission (FWC). A Sarasota News Leader review of the first three of pages of reviews on the TripAdvisor website found rankings of five stars for Siesta, except for the July 2018 comments and two examples with four stars — one from a Lawrenceville, Ga., reviewer in February; the other, from a Montreal reviewer, also in February.